The boat show has brought business to restaurants like Abuela's kitchen. The servers at Abuela's Kitchen worked as fast as they could to get the orders out late Friday morning. The hours between breakfast and lunch are usually down time for the Miami Beach restaurant, but the Miami International Boat Show has brought a wave of traffic to nearby businesses. "It's crazy," said Yamile Rodriguez, a server at Abuela's. "It's a lot of people coming from everywhere since 6 a.m. They're coming for breakfast lunch and dinner. It's really busy with the boat show." The show has brought so many people to the restaurant, it has started to run out of popular menu items. 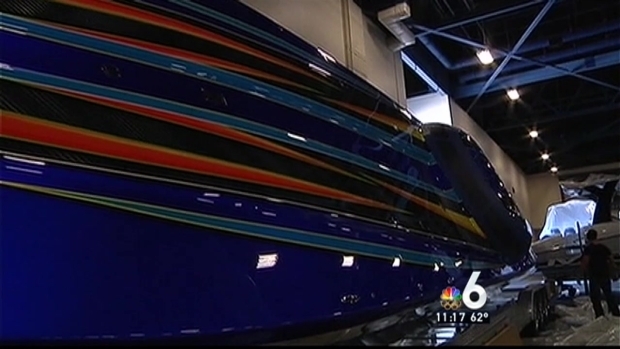 The Miami International Boat Show is giving a boost to Miami Beach businesses. NBC 6's Bobby Brooks has the story. "We do run out of home fries and stuff like that," Rodriguez said. 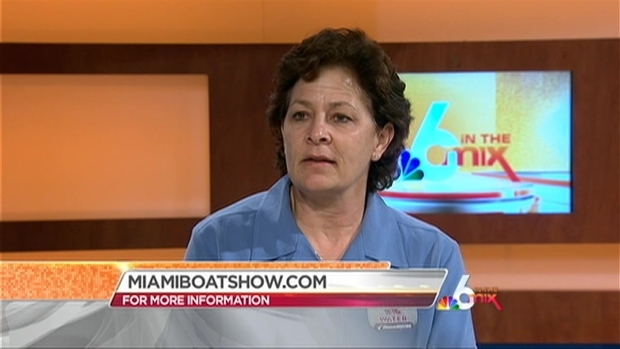 The extra work and hours that come with the busy boat show weekend are no problem for Rodriguez, who said she receives good tips from boat show goers. The Miami International Boat Show is this weekend, spanning three locations and featuring over 3,000 boats. And the show's business benefits don't just extend to restaurants. The boat show generates almost $600 million in gross sales for the area and supports 6,500 jobs on its own. "We supply the internal and external lights for the boats and yesterday was phenomenal," said boat show employee Rick Sullivan from New Jersey. 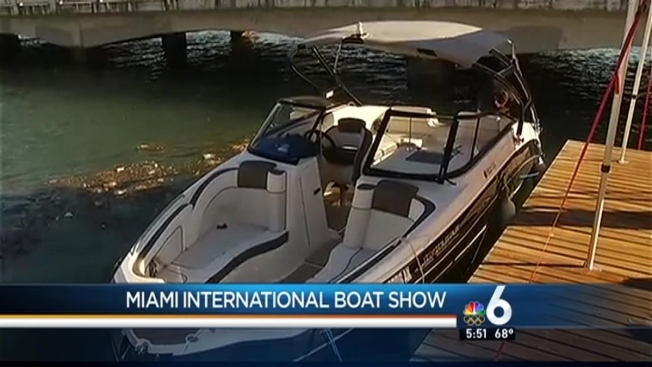 The Miami International Boat Show begins Thursday in Miami Beach and lasts until Feb. 17. NBC 6's Claudia DoCampo has the story. The boat show is also a great way to show off what South Florida has to offer to people from all over the world. Ana Maria Lumiali came to see the boat show and the Coconut Grove Arts Festival with her family from Finland and said she is having a blast. "You can't see that kind of boats in Finland that you can see here and it's pretty cool," she said. Another bonus for Lumiali: the weather. "It's beautiful for a winter vacation," she said.